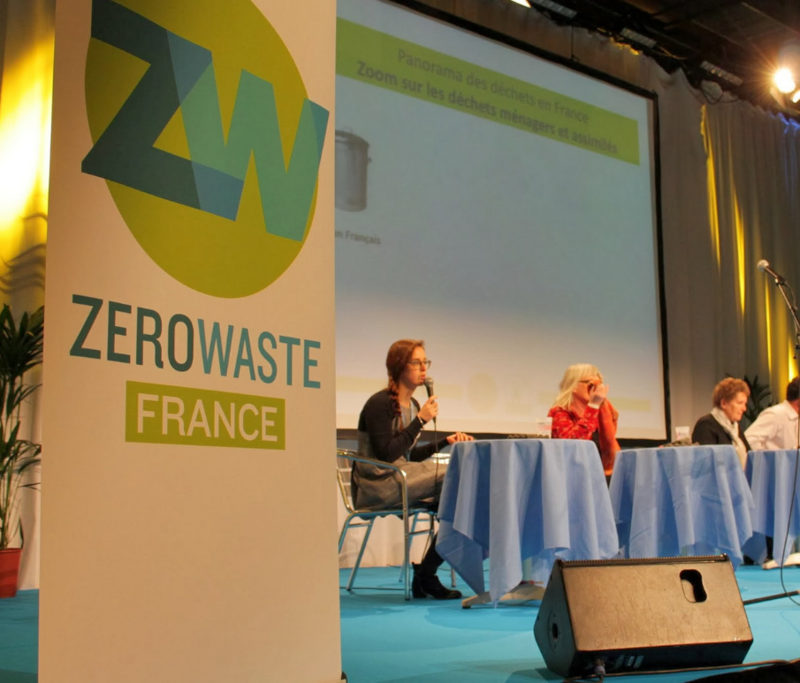 Epinoia have contributed to the Zero Waste France inaugural event. See all the guests’ speeches! International movement Zero Waste France section was opened on February 1st at the Bobigny town hall by the Cniid (National independent centre for the information about waste). Zero Waste is a movement with the goal to create a zero waste society. The movement gathers local communities, associations and enterprises engaged in a waste reduction attitude. Flore BERLINGEN, Cniid’s director, says that “it was hard to talk about zero waste in France until today” and she wishes “Zero waste will be an ideas incubator, a toolbox for those wants make action in this direction”.